The density of pixels per square inch of screen decides the display sharpness of a device. With a resolution of 319 PPI, the device is 95% sharper than typical phones released . 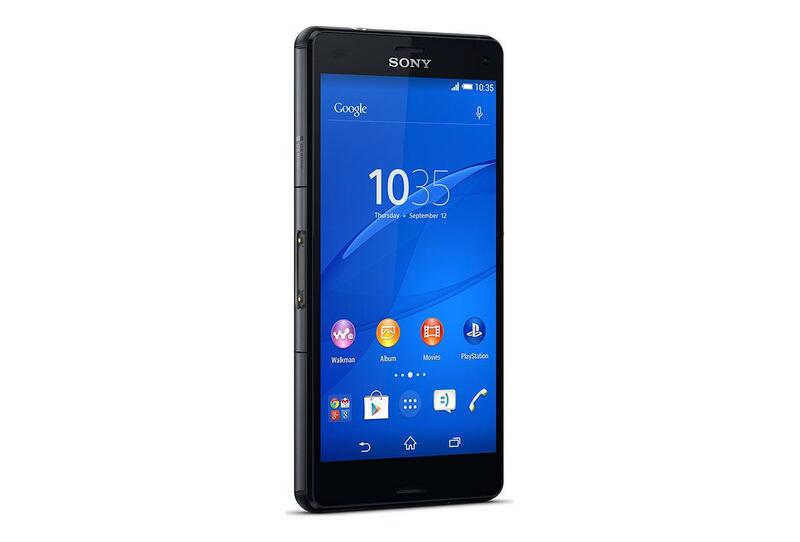 It is said that the Sony Xperia Z3 Compact can last up to 18 hours of talk time. Talking about the power life of the device, which is mostly decided by battery capacity, it packs 2600 mAh a super huge smartphone battery capacity. The dimension is 64.9 mm in height, 127.0 mm width, and 8.6 mm of thickness. The Sony Xperia Z3 Compact is backed by Quad-Core on a chip. Its CPU is clocked at 2.5 GHz, which is significantly faster than an average smartphone processor. Having a RAM of 2000 MB, the Sony Xperia Z3 Compact has much more memory than average, guaranteeing a smooth performance compared to most phones. 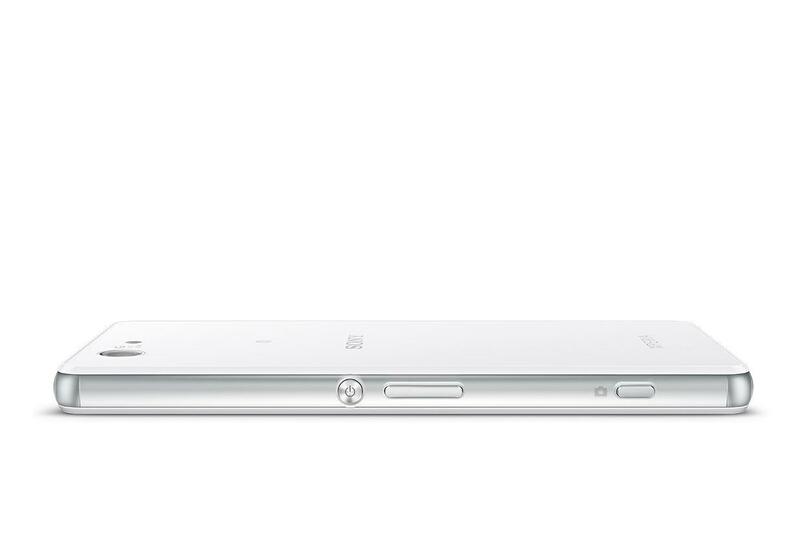 The Sony Xperia Z3 Compact packs a 20.7 megapixel camera on the back. which can guarantee images of really good quality. 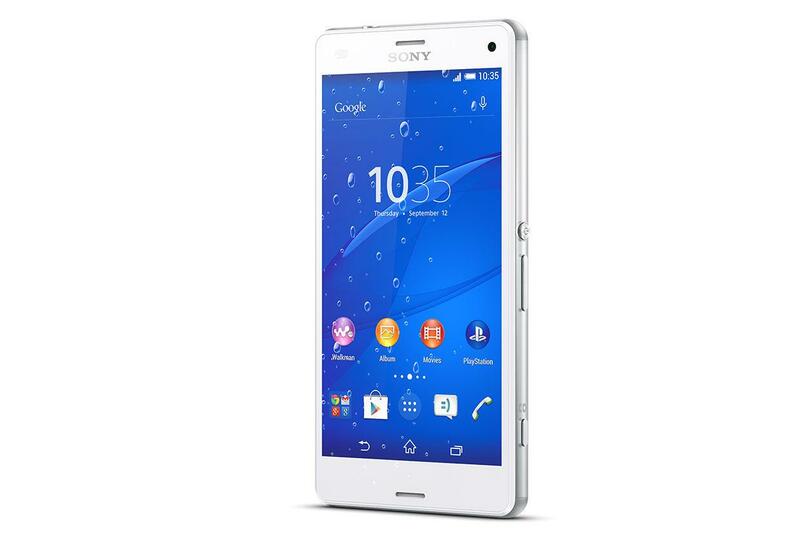 Most basic version of the Sony Xperia Z3 Compact comes with 16 GB of built-in storage. making it a perfect choice for users who need huge storage for music, videos, and pictures on the go. 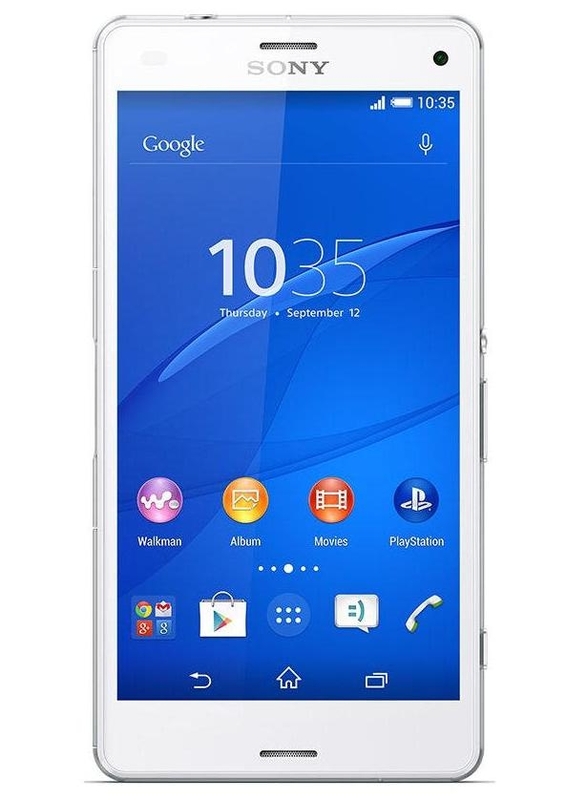 What is the price of Sony Xperia Z3 Compact? 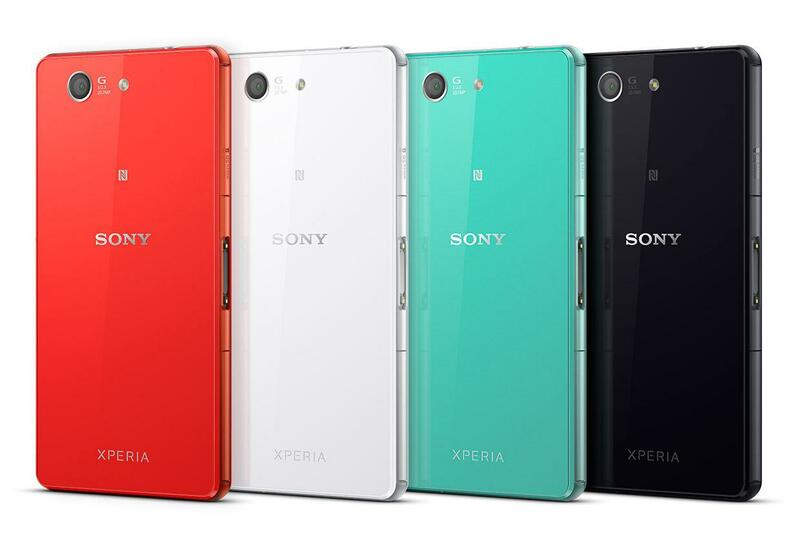 What is Sony Xperia Z3 Compact's memory capacity? What camera resolutions does Sony Xperia Z3 Compact feature? 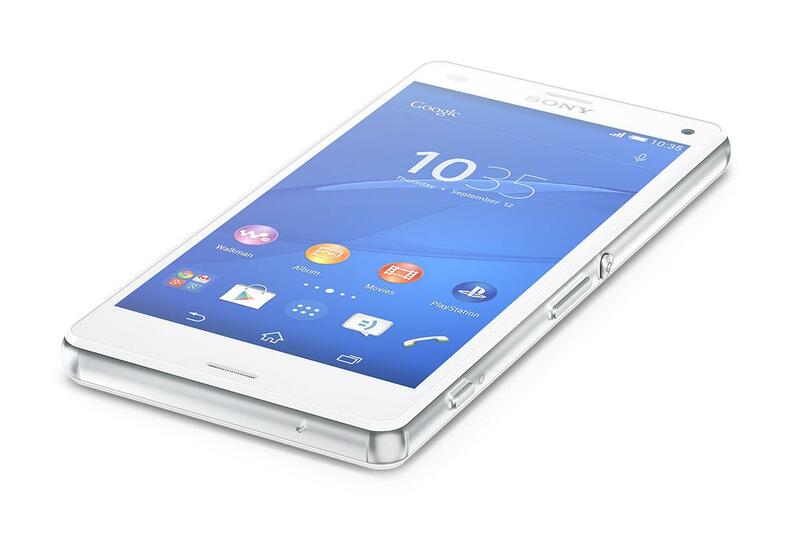 What is the display size of Sony Xperia Z3 Compact? How large is Sony Xperia Z3 Compact battery life?